John Deere PLAIN 350 Crawler Service Manual. The publication # is SM2063. 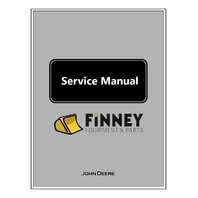 Service manuals give instructions on how to disassemble and reassemble various components of the machine. 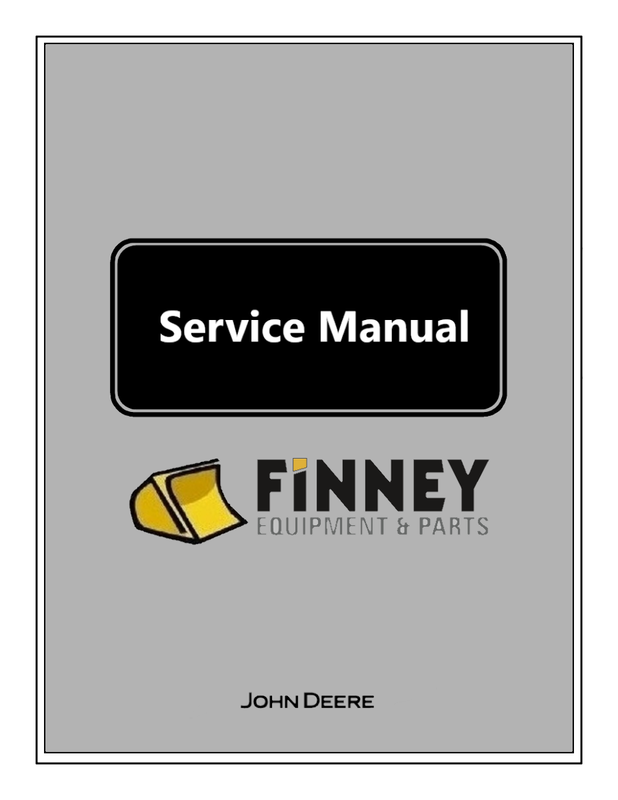 Includes complete diagrams, photographs/illustrations for your major overhaul and maintenance on your machine. This manual is new and has the same great quality as the ones you would purchase at your dealer. Only English manuals available. This book is 520 pages. If you are interested, please contact us with any questions. Instead of waiting weeks we send it out right away!